Image credit: 55229469@N07. “No one saves us but ourselves. No one can and no one may. 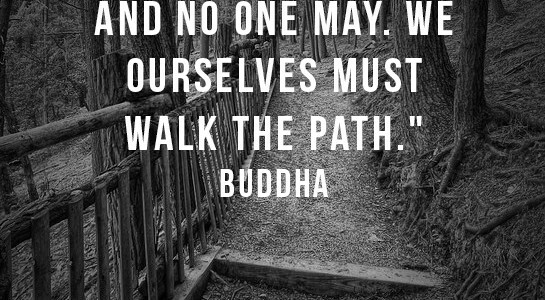 We ourselves must walk the path.” – Buddha Gautama Buddha, also known as Siddhārtha Gautama, Shakyamuni, or simply the Buddha, was a sage on whose teachings Buddhism was founded. Check out Buddha’s tag for more of his quotes!